Some consider Giacomo Puccini’s Tosca to be overly melodramatic, but like many opera lovers I never tire of the melodrama, because it’s paired with such moving and powerful music. Utah Opera’s current production of Tosca, playing at the Janet Quinney Lawson Capitol Theatre through October 18, is near-perfect, with music and performances that left me breathless. Tosca is the story of a painter (Cavaradossi), his lover (Tosca), and a corrupt politician (Scarpia), who desires Tosca for his own. The escape of a political prisoner delivers Cavaradossi into Scarpia’s hands, and Tosca bargains for Cavaradossi’s life and freedom, but at a terrible price. The dramatic tale ultimately ends with murder, and suicide. The highlight of opening night was the chemistry between soprano Kara Shay Thomson as Floria Tosca and Michael Chioldi as Baron Scarpia. Chemistry often implies flirtation or sexual attraction, but in the case of Tosca and Scarpia the chemistry was her palpable disgust at his touch, and his brutish lust. Thomson’s voice was beautiful — full of power throughout, and with a range that blossomed in the highest notes. 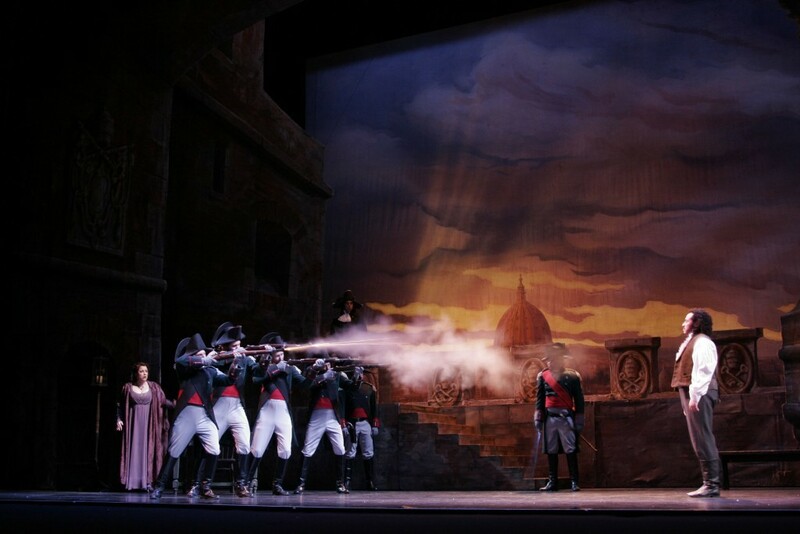 Chioldi first caught my attention in Utah Opera’s 2012 production of Il Trovatore. I had high expectations for his portrayal of Baron Scarpia and he exceeded those handily. He seemed to relish the opportunity to portray such a menacing character so well. Dinyar Vania had his Utah Opera debut as Mario Cavaradossi. Vania did a convincing job as Cavaradossi, and although powerful in his lower register, exhibited some weakness in the higher notes in his arias. He might have simply had an off night, but it also could have been the comparison to such strong company as Thomson and Chioldi. 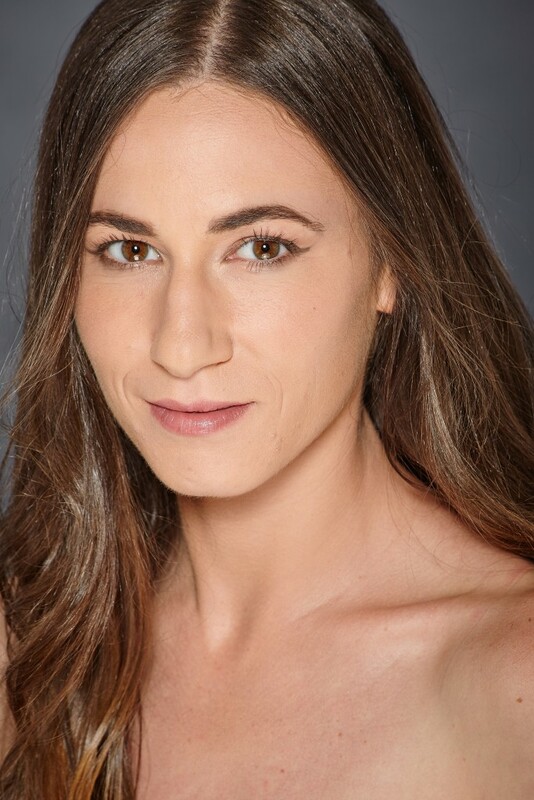 Director Kathleen Clawson had a delicate, but very effective hand in the production. 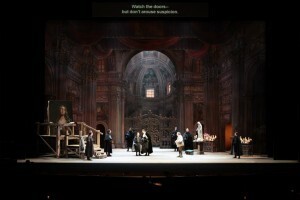 Tosca has so much of the staging dictated from the score and libretto, that there isn’t much room for embellishment. Clawson staged a good deal of movement for the cast, and that helped keep the action moving. 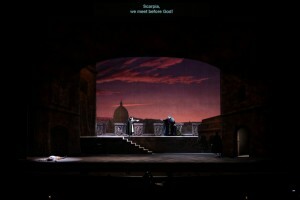 Act two was a powerhouse, and the scenes between Tosca and Scarpia were particularly visceral. Even with the melodramatic nature of Tosca, there was some lovely nuance in the gestures and direction throughout. The Utah Symphony played passionately, and was a lush compliment to the cast. The Act 3 cello quartet was especially delightful. When you go, pay attention to the set design. 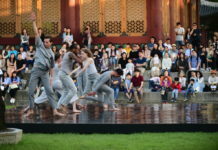 The drops, designed in the 1960’s by famed scenic artist Ercole Sormani, use a forced perspective and detail to bring extraordinary depth to the stage. A serendipitous moment attending a Los Angeles Philharmonic concert introduced Sara to arts marketing, and she has worked to connect community members with the performing and visual arts ever since. She works, plays, and lives in Salt Lake City, Utah. Her idol is Wonder Woman. Thank you for a solid no-nonsense review-A rare treat these days!